This week we take a look at posts from the past twelve months highlighting key activities, events, and anniversaries from 2017. Due to refurbishment work taking place in the Hartley Library, 2016 only saw a single exhibition appear in the Special Collections Gallery. While refurbishment continued this summer, we were able to provide a full programme. Our first exhibition of the year was Beyond Cartography: safeguarding our historic maps and plans which ran from 20 February to 28 April 2017. Showcasing maps from the Special Collections, it illustrated the challenges that these objects bring to conservators before conservation or long-term preservation takes place. This was accompanied by Cartographic Operations in the neighbouring Level 4 Gallery. Running from 20 February to 10 March, the exhibition brought together three alternative cartographic operations. The early summer saw a rerun of the Wellington and Waterloo MOOC (originally run in 2015). 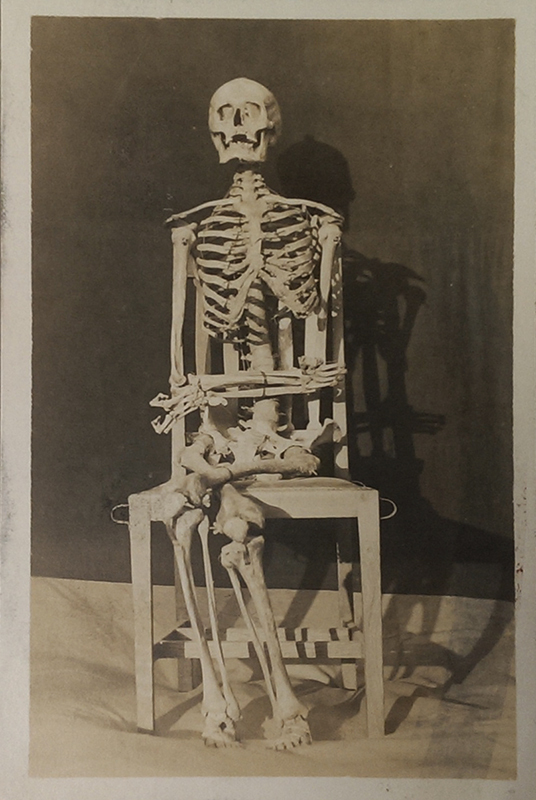 To coincide with the MOOC, Special Collections ran a number of related events in June. These included a Wellington and Waterloo exhibition, drawing heavily on the Wellington Archive, and a special Wellington and Waterloo revisited event on 17 June, which included a private view of the exhibition, a lecture on the Waterloo Despatch by Chris Woolgar (read by David Brown), and dancing with the Duke of Wellington’s Dancers. The autumn brought Between The West and Russia, running from 23 October to 15 December 2017. The exhibition considered impressions of pre-revolutionary Russia from western perspectives and revolutionary ideas and influences. The following month saw the arrival of this year’s Istanbul Biennial, titled A Good Neighbour, in the Level 4 Gallery on 20 November. Curated by the artist duo Elmgreen & Dragset, the exhibition explores notions of home, neighbourhoods and how private spheres have changed in recent years. It runs until 4 February. 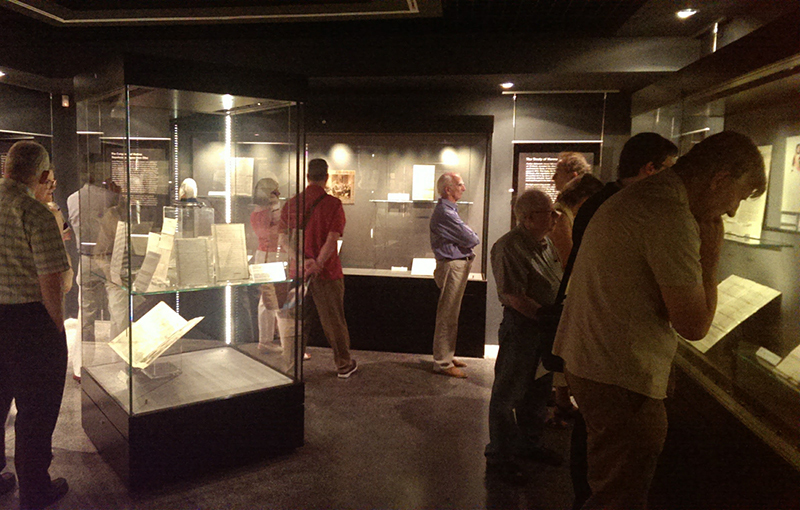 In addition to our exhibition programme, we also continued our ongoing series of Explore Your Archives events. To tie in with the map related exhibitions in the spring, our first drop-in session was Exploring Maps in the Special Collections on 28 February. The event included a talk by Chris Woolgar, Professor of History and Archival Studies, discussing a range of map material from across the collections. While the galleries were closed for summer refurbishment, we hosted a drop-in session with a local focus on 31 July. 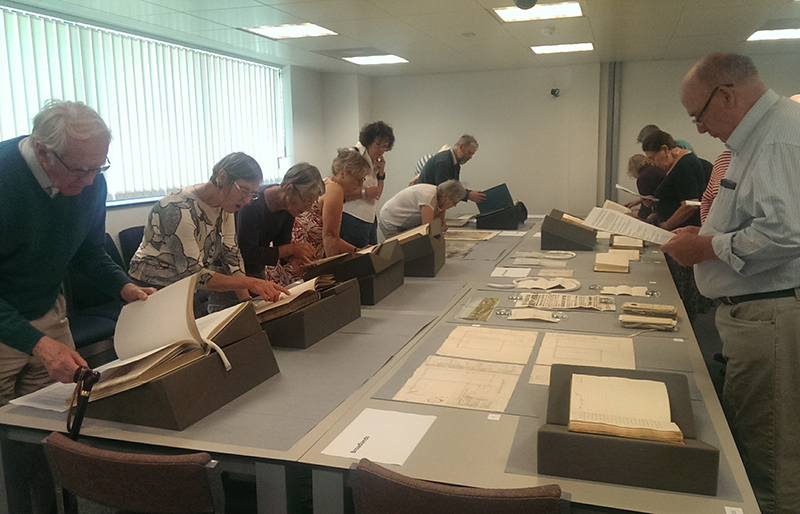 Hampshire people and places provided the opportunity for visitors to discover more about the resources we hold for Hampshire ranging from topography to details of everyday life, including an array of printed sources from the Cope Collection. In addition to taking part in Hands-on Humanities day on Saturday, 18 November, our last drop-in session of the year took place during Humanities Week on 22 November. The topics covered in Exploring Protests, Rebellion and Revolution in the Special Collections varied greatly, from the Peasants’ revolt of 1381 to the Swing riots in Hampshire of 1830, from the English Civil War to the European revolutions of 1848. Behind the scenes posts included the rehousing of illustrations from the printed collections and a look at the procedure for answering researcher enquiries for Ask an Archivist Day. User perspectives included reflections on MA History Research Skills sessions (including the discovery of a cook by the name of Mary Berry at Broadlands!) as well as post graduate work on the Nuremberg trials and the discovery of a unique copy of Oscar Wilde’s Ballad of Reading Gaol. 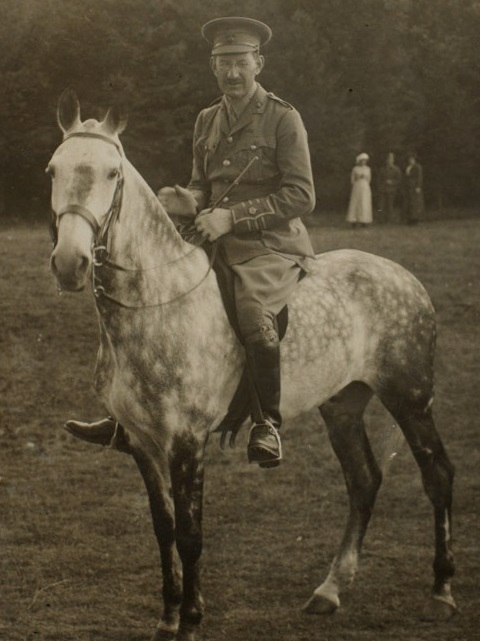 The past year marked a range of anniversaries which tied in with the collections, including: the Coronation of King George VI and Queen Elizabeth; the arrival of Basque child refugees into Southampton; the accession of Queen Victoria; the creation of the House of Windsor (and Mountbatten); the deaths of Jane Austen, Siegfried Sassoon, and Princess Charlotte of Wales; the publication of Florence Greenberg’s Jewish Cookbook; the Balfour Declaration; and the birthday of Jonathan Swift. Posts on commemoration days included International Women’s Day; International Children’s Book Day; Earth Day; International Jazz Day; and World Baking Day, while University related posts tied in with Southampton Science and Engineering Week, and explored student balls and dances; student publications; the history of the University’s Library; and the University’s sports heritage. With the arrival of new acquisitions, a full programme of exhibitions, and preparations already underway for next year’s Wellington Congress, it looks to be another busy year ahead. Be sure to keep an eye on the blog to keep up to date on all our latest activities! With freshers’ week in full swing and semester one having officially begun, a hive of student activity has returned to the University after the summer break. We would like to welcome all new and returning students! With this in mind, this week’s blog post looks at examples of early student publications from the University Collection, a number of which have been digitised and are currently available to view on the Internet Archive. 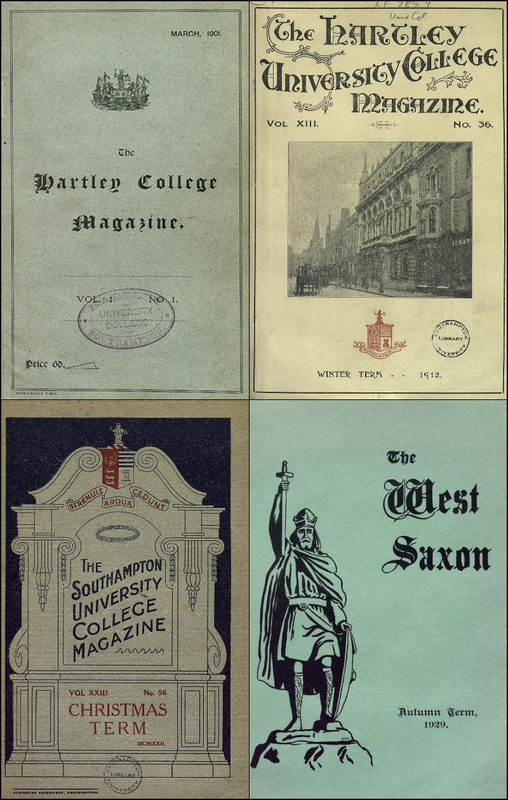 Covers for the four titles of the college magazine: Hartley College Magazine, March 1901; Hartley University College Magazine, Winter Term 1912; Southampton University College Magazine, Christmas Term 1922; and West Saxon, Autumn Term 1929. 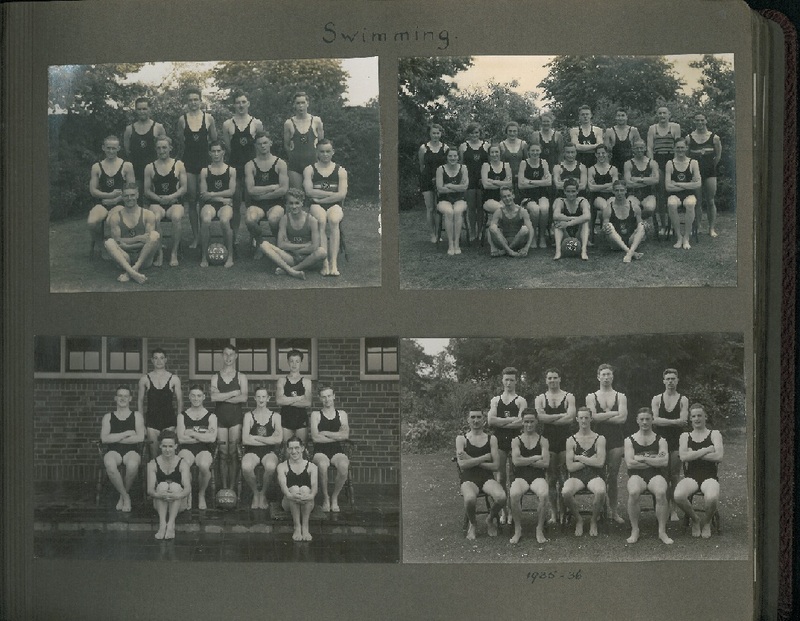 The magazine ran under various titles between 1901 and 1939, all the while maintaining essentially the same format found in the first issue: an editorial (covering recent news and events); columns on a range of topics contributed by members of staff and students; along with reports and updates from societies and sports clubs. Later issues also included contributions of prose, poetry, songs, and reviews, as well as columns by past students. 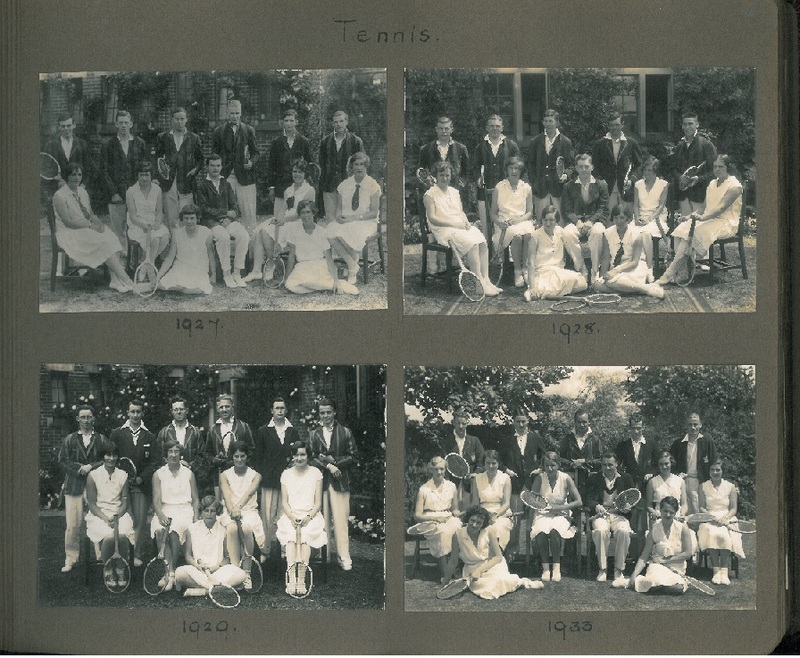 The past students society, known as the Society of Old Hartleyans, would eventually have their own publication in the form of The Gobli (later The Gobli Minor and The Hartleyan), first published in 1923. The title of the college magazine was changed to reflect the transition of the institution to a university college in 1902, becoming the Hartley University College Magazine. Shortly thereafter, more elaborately designed covers began to appear, including a series of issues displaying a photograph of the old Hartley Institution building on the High Street. June 1914 saw the grand opening of the renamed University College of Southampton at its new Highfield campus. Six weeks later the country declared war on Germany. 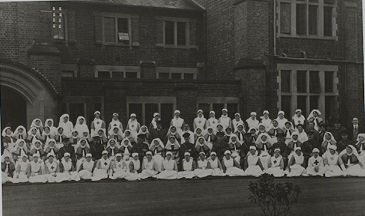 As a result, the move to Highfield was postponed indefinitely with the College offering the buildings to the War Office for use as a hospital. 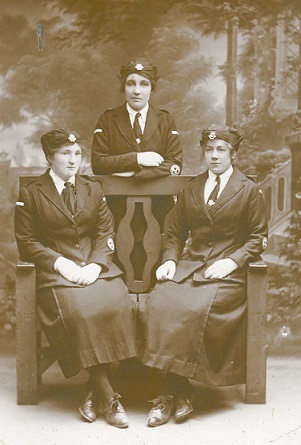 Despite the setback for the institution, the college magazine continued through the war years with issues from the period providing details of staff and students in active service, including lists of those injured, missing, or killed in action. 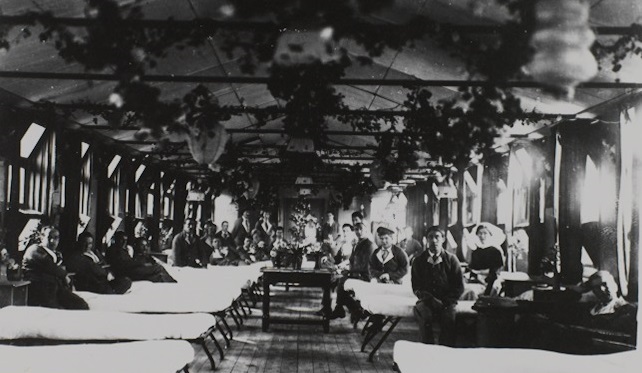 Meanwhile, the first issue of the University War Hospital Gazette was published in October 1917, intended as “a monthly magazine of humour, verse and interest by the patients and staff” at the Highfield site. This Magazine is an attempt to preserve and foster the writings of the student of University College, Southampton. It includes the work of members of any Faculty, and thus realises the idea that the Undergraduate is concerned with wider education than the mere absorption of his own subject. 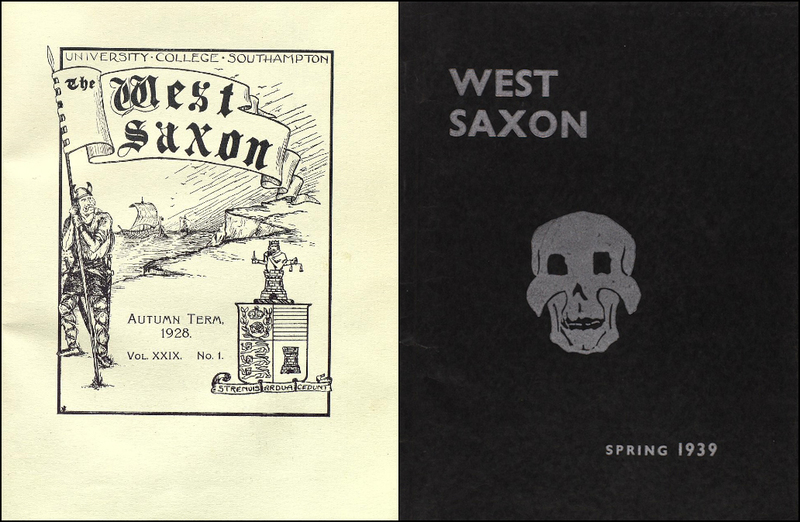 The latest issue of Second Wessex in the University Collection dates from 1968. Issues of Hartley College Magazine, Hartley University College Magazine, Southampton University College Magazine, and West Saxon are available to consult in the open access area of Special Collections on Level 4 of the Hartley Library. 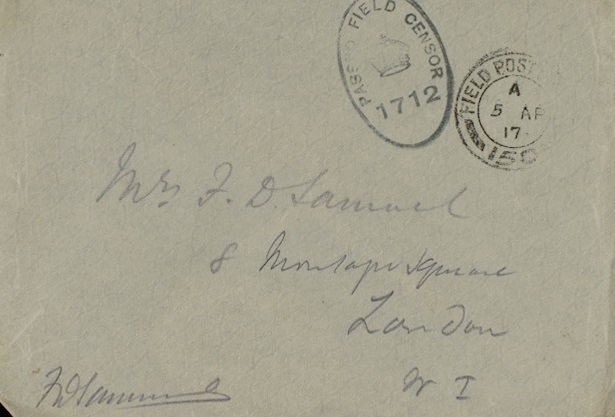 Issues have also been digitised and are available to view on the Internet Archive. Published by the Southampton University Students’ Council (now the Students’ Union) the format of the publication was closer to that of a newspaper than the student magazine had been. Since its creation, the paper has provided students with regular news, reviews, and opinion pieces and remains the oldest student news provider at the University. Wessex News became Wessex Scene in 1996 in order to reflect on the broader range of content being fed into the paper. It has evolved over the years and now takes the form of an online news site as well as a monthly printed magazine, available across the University’s campuses and Halls of Residence. 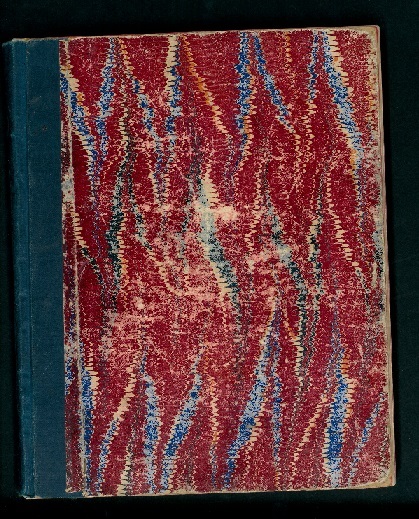 Over the years the paper has also included supplements, including Small Wessex and The Edge. Individual issues of Small Wessex focus on specific topics, ranging from fashion, music, and books to rag, societies, and graduate careers. The Edge, a more recent supplement, was first published in 1995. Focusing on entertainment news, it has been published independently since 2011. Editions of Wessex News (and Small Wessex) available in Special Collections date from 1936 to 1994. Issues of Wessex News from 1936 to 1940 are currently available to view on the Internet Archive. 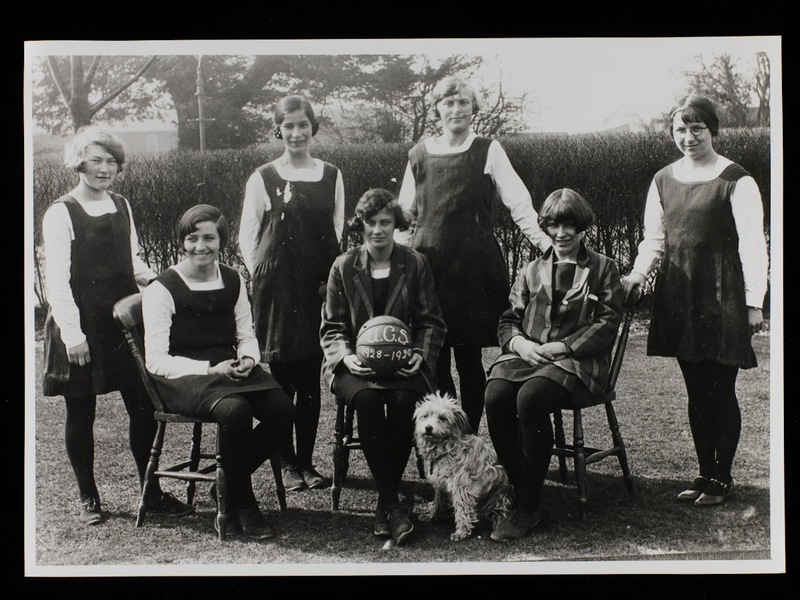 Rag has been part of University life since the 1920s. Rag day, traditionally held on Shrove Tuesday, consisted of a variety of activities aimed at raising money for charity, including the Rag procession and Rag ball. 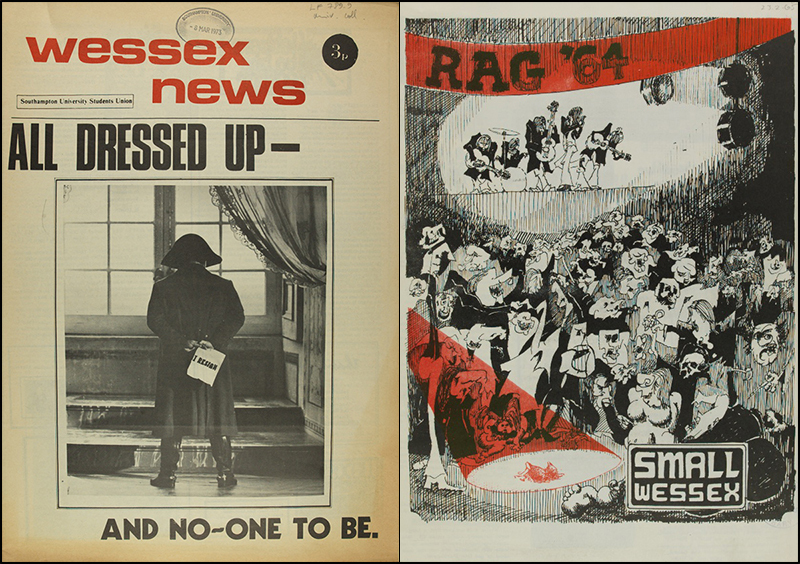 Other activities included the publication of a ‘Rag Mag’, a small booklet traditionally filled with politically incorrect humour sold in the lead up to Rag Day. The earliest Rag Mag in the University Collection is a copy of Rag Bag dating from 1927. Over the years Rag has been abolished and revived on a number of occasions. 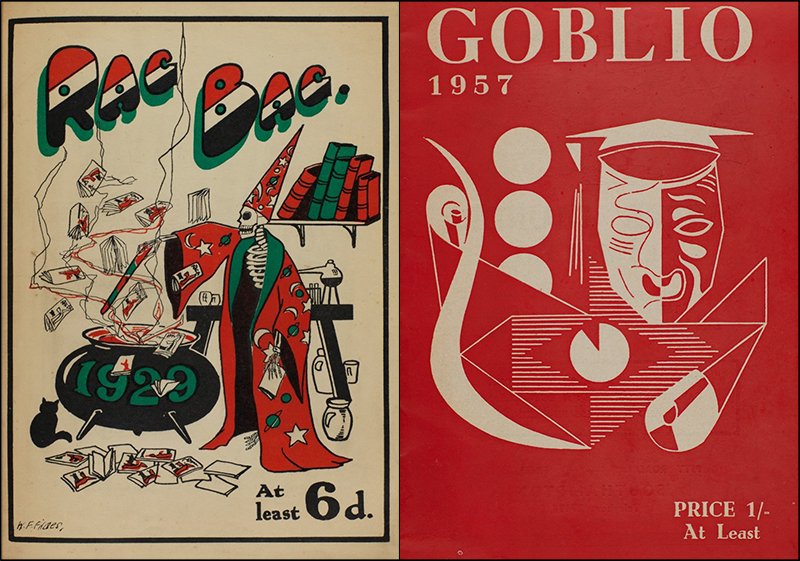 Its revival in 1948 was followed by the publication of Goblio, the longest running Rag Mag in the collection, with copies dating from 1949-64. 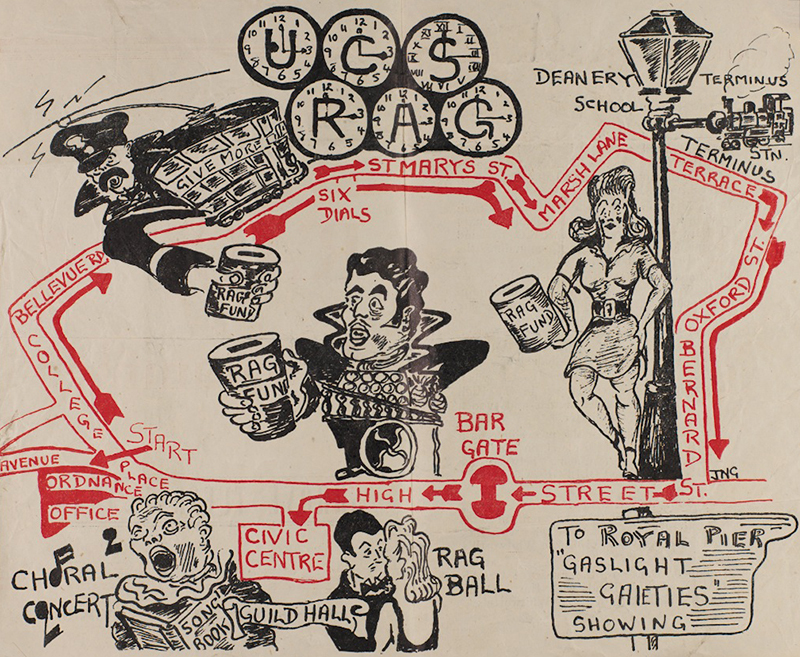 From 1967 the University’s Rag Mag took on a range of titles, including “Son of Goblio” or; Babel; Southampton City Rag; Flush; Dragon; and Southampton Students Stag Rag. Copies of the Rag Mags are available to access in the open access area of Special Collections. The magazines mentioned above are just a sample of the publications available in the University Collection. 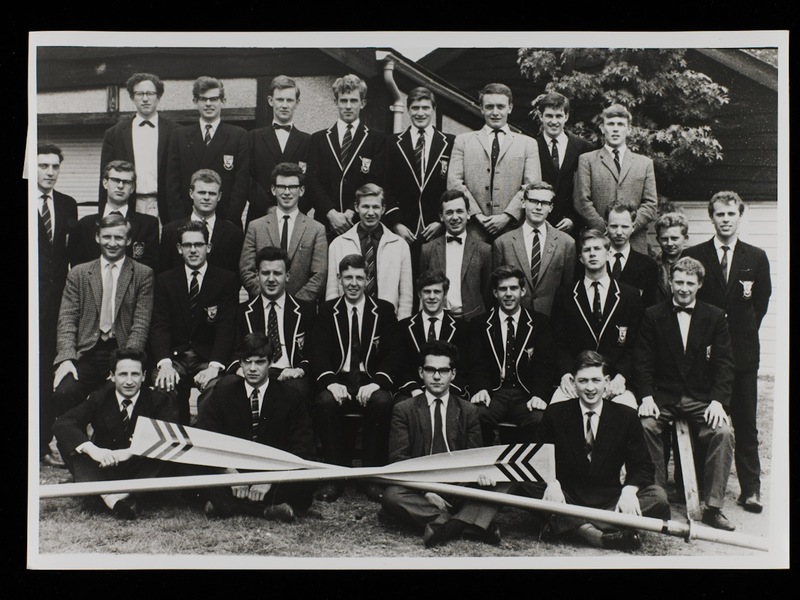 They are a key resource for understanding the development of the institution, providing student perspectives on life at the University as well as insights into significant events in the history of the University and its region. With the academic year having come to an end and the celebration of summer balls having recently passed, we look back at a selection of the balls and dances which populated the University calendar in the decade following the University’s receipt of its royal charter. 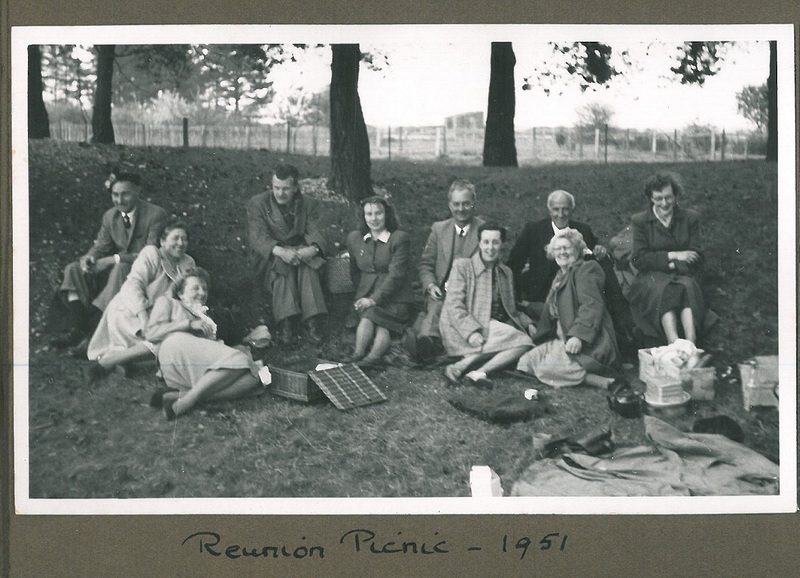 Student social events have formed part of the University’s calendar since the early days of the institution. Looking at a student handbook from 1906 one can find a number of social functions listed for the session, including a series of soirées, a joint musical evening by the Choral Society, and a garden party. 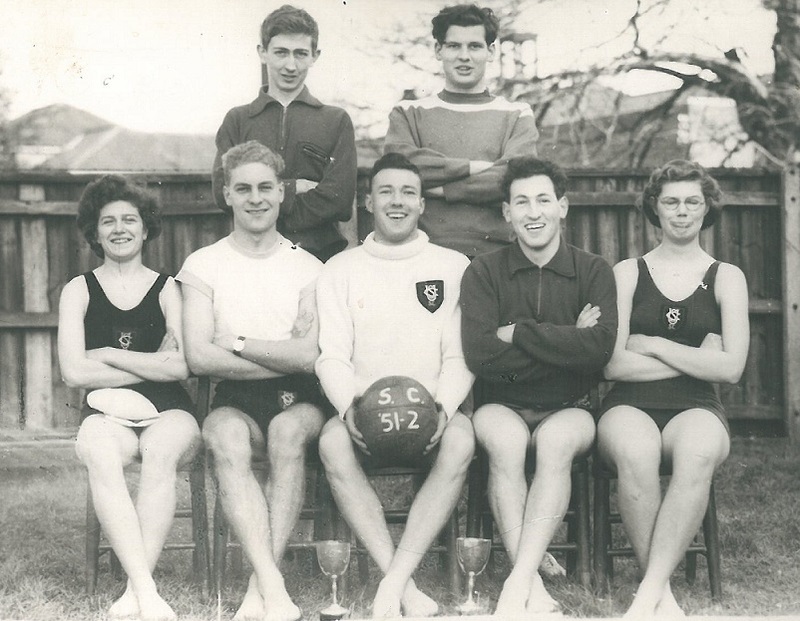 By the time the institution received its royal charter in 1952, becoming a full-fledged University, balls and dances had become a prominent feature of the student social scene. One of the key events to mark the beginning of the academic year was the Freshers’ Dance. Specifically aimed at first year students, the dance was intended to provide a sample of University entertainment. 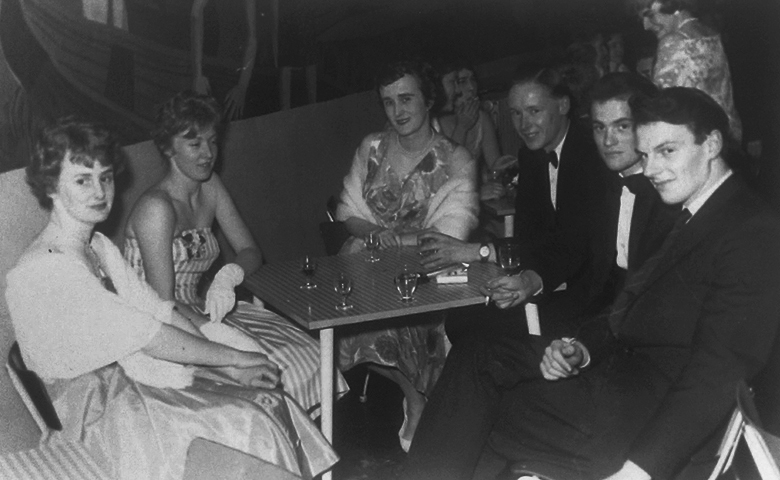 However, as with many of the student dances held during the 1950s, the venue for the ball was the old Refectory (forming part of what is now Garden Court, Building 40). The venue proved inadequate, with the student newspaper the Wessex News noting that it was “not designed to accommodate two hundred and fifty whirling couples”. The result was often an overcrowded, hot and noisy event, with the behaviour of certain seniors leading to the annual dance becoming commonly known as “the cattle market”. 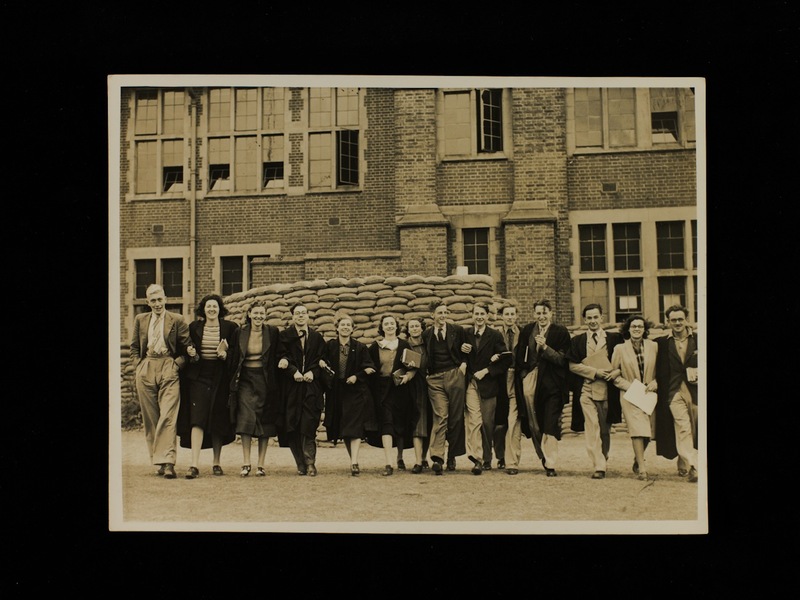 The late 1950s and early 1960s was a period of major expansion for the University and by the time of the 1960-1 session the Union was ready to move into the whole of the West Building, providing sufficient space for dances and live performances. 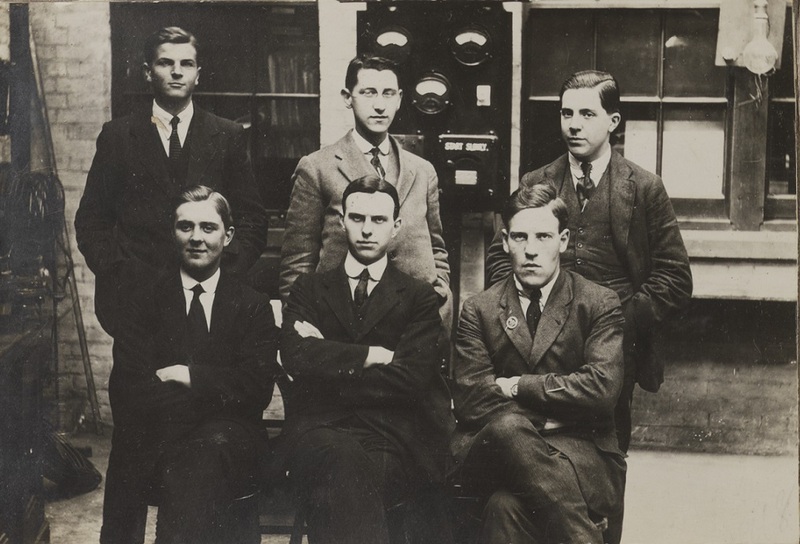 One of the most prominent social events on the University calendar was the Engineers’ Ball held in the late autumn. By the 1950s the ball had established itself as a tradition and was widely considered one of the most memorable events of the year. A great deal of effort went into planning and organising each ball. The refectory was decorated with gadgets and other mechanical wonders, bringing welcome relief from the “tedium” of its natural decor. Each year the venue was decorated to a particular theme, including the “Festival of Britain” in 1951, the “Brussels Exhibition” in 1958, and “Underwater” in 1959. 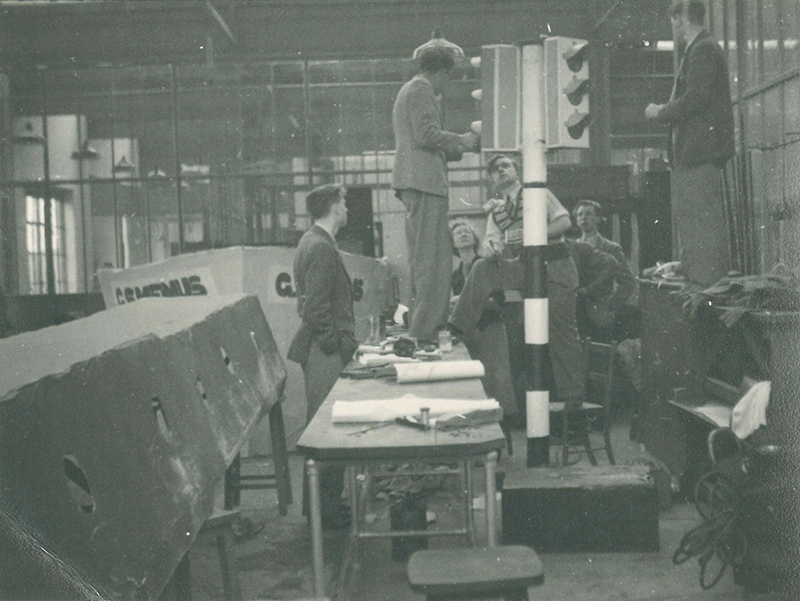 The popularity of the event meant that tickets were made available in order of precedence, as follows: Ball Helpers, engineering finalists, a limited number of other engineers, members of the Union, and even members of the University staff. 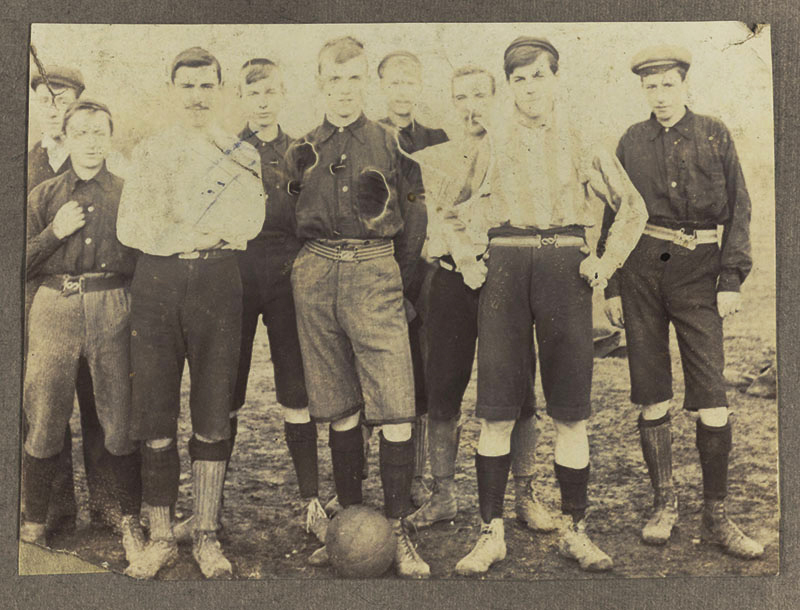 The spring brought two key events to the Union calendar: Rag day and the Union dinner and ball. Rag day was traditionally held on Shrove Tuesday and consisted of a variety of activities aimed at raising money for charity. It was seen as an occasion for “fun and high spirits” as well as being a means of bringing “pleasure, help and happiness to others”. Central to Rag day was the Rag procession which paraded through the city with all manner of floats accompanied by students in fancy dress. The day’s events culminated in the Rag ball which generally took place in the Guildhall in the city centre. Rag day induced a particular atmosphere which some have described as “riotous”. This, on occasion, led to inexcusable acts of hooliganism which threatened the very existence of the Rag. Detailing the revival of Rag in 1948 after a lapse of many years, an article in the Wessex News notes that: “Over enthusiasm on the part of the students had caused the police to intervene in no uncertain manner, and the Rag machinery fell into disuse.” [Wessex News, 16 October 1951, Univ. Coll. per LF 789.9] A similar situation occurred in 1959 leading to the abolishing of the Rag for a number of years. 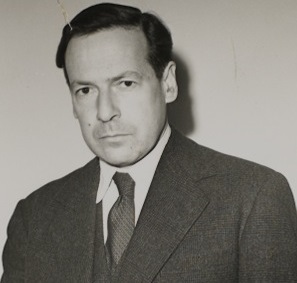 While it was proposed that new University Arts Festival could act as a replacement, the Rag was reinstated again in 1963. 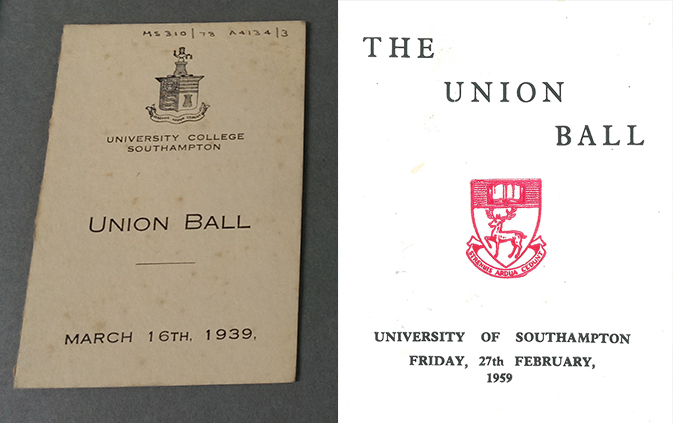 The Students’ Union held its own dinner and ball around the same time as the Rag (with an oversight in 1957 leading to the two events clashing). The event, regularly criticised as elitist, consisted of a dinner with speeches and toasts followed by a ball at the Guildhall. Looking at a programme for the Union Ball from 1939 one can find various ballroom dances listed, including quickstep, waltz, foxtrot, tango, etc., with the evening ending with a toast to “The King”. Fast-forwarding to 1959 we find both an orchestra, with traditional ballroom dances listed, alongside a jazz-band. By the late 1950s, jazz had established itself as an integral part of the student social scene with nearly all dances and socials featuring jazz groups, either as support or as the main attraction. While balls remain a standard of the University calendar, options for live music at the University broadened in subsequent decades as live jazz and rock became an integral part of many student’s lives. Today, the Freshers’ Ball, Graduation Ball and Engineering Ball remain some of the most prominent social events of the University year.